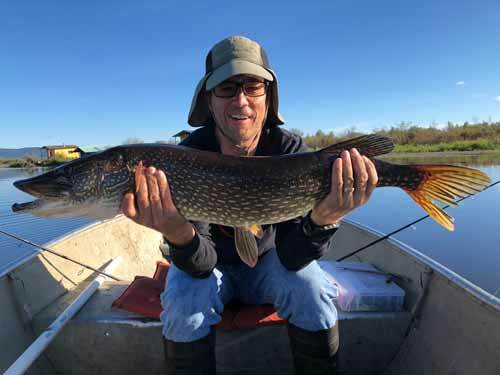 Summer fishing operations will start soon in June 2019. 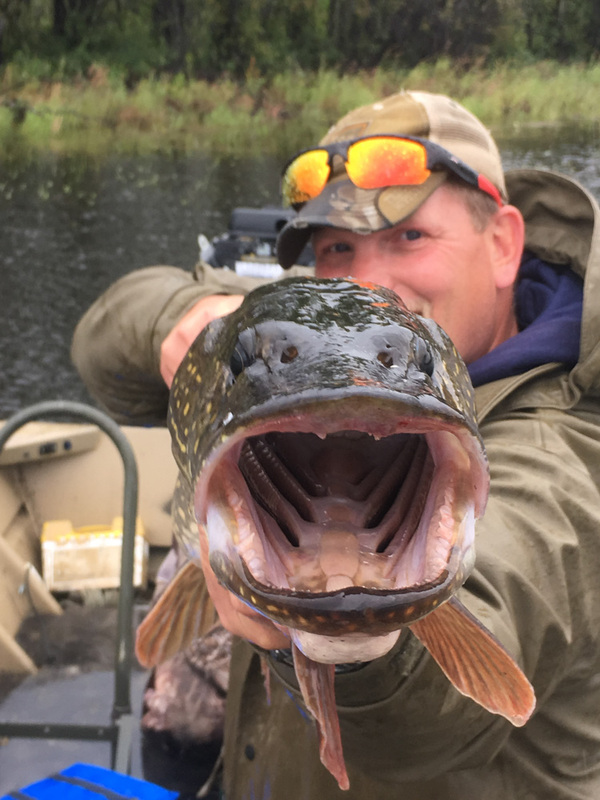 Now accepting bookings for my summer 2019 fly-in fishing expeditions and 2019/20 winter ice fishing adventures for 10 November to 15 April. 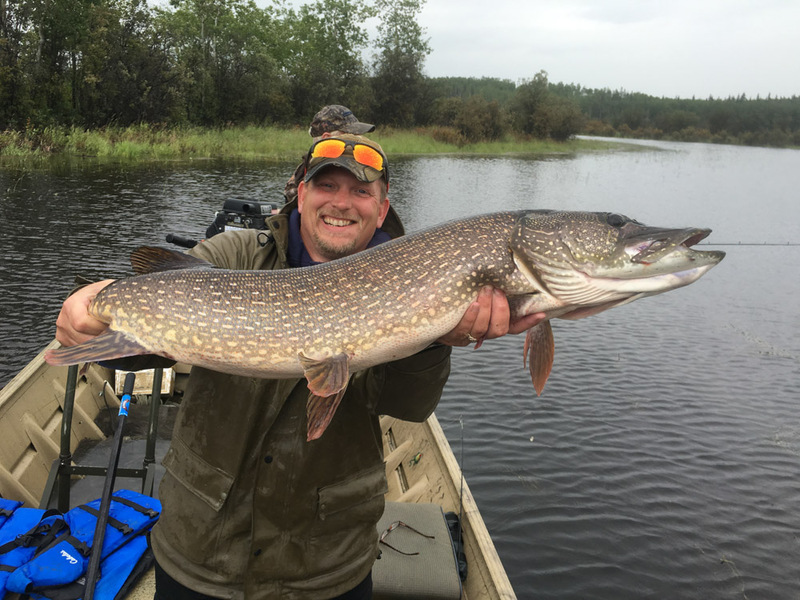 If you have dreamed of flying into a remote Alaskan lake and catching big and lots of fish–away from other people; then my fly-in fishing trips are for you. 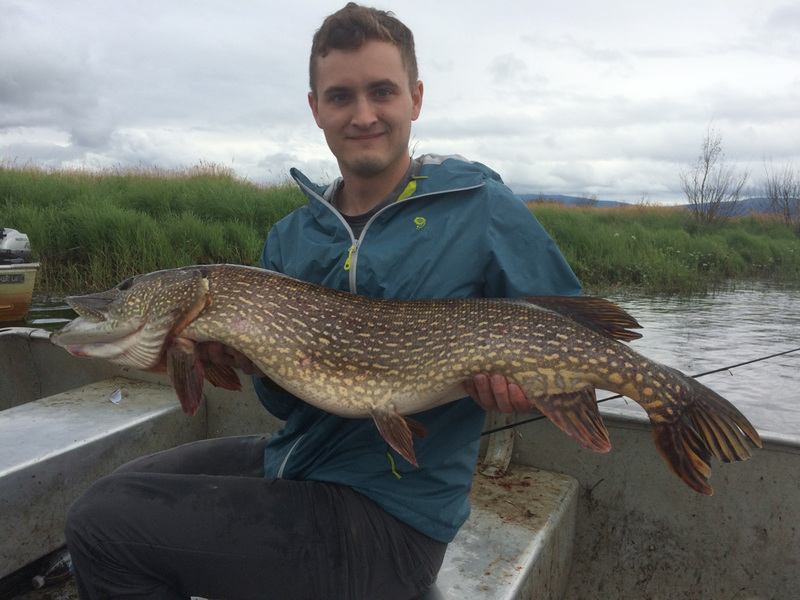 Alaska Guided Fishing adventures are conducted from June through August. 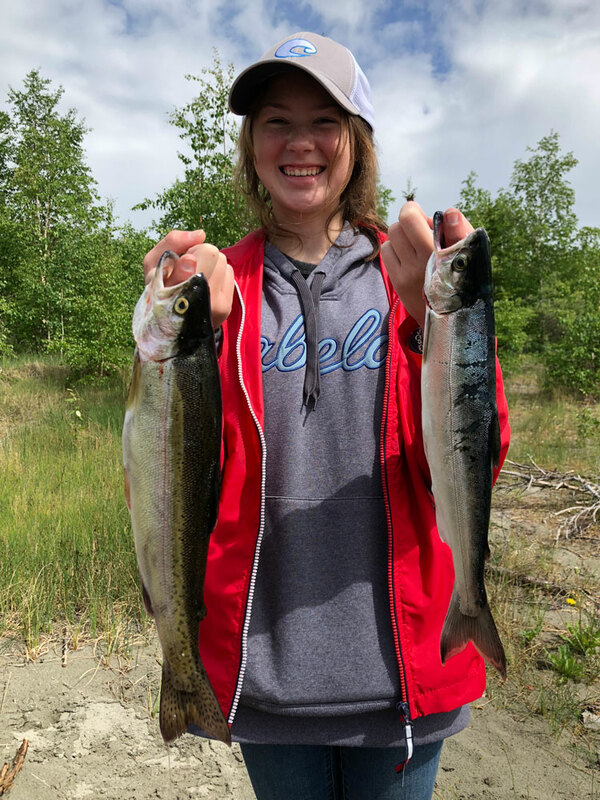 All of my summer Fairbanks fishing trips are conducted on remote lakes and streams that are rarely fished by others during the summer. 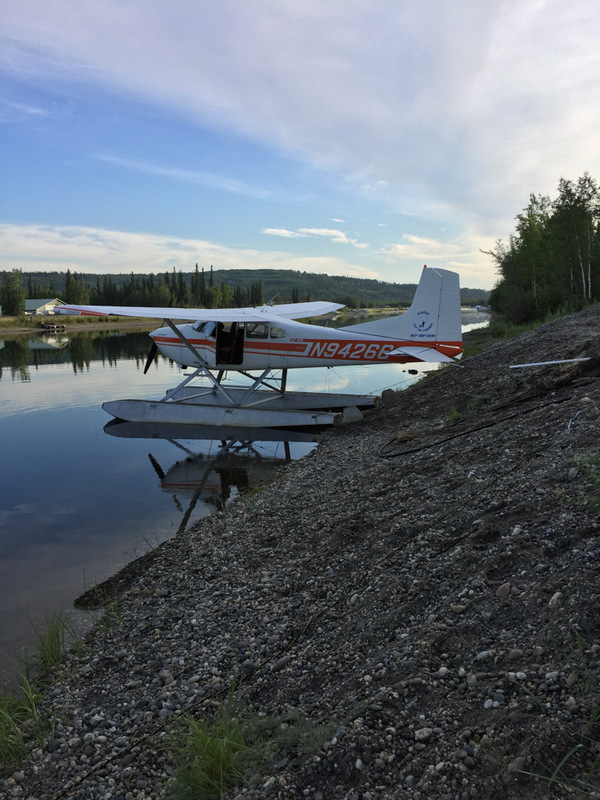 These locations are only accessed by a float plane. Many times we will complete a multi-day trip without seeing another person. I take only 1 group at a time. 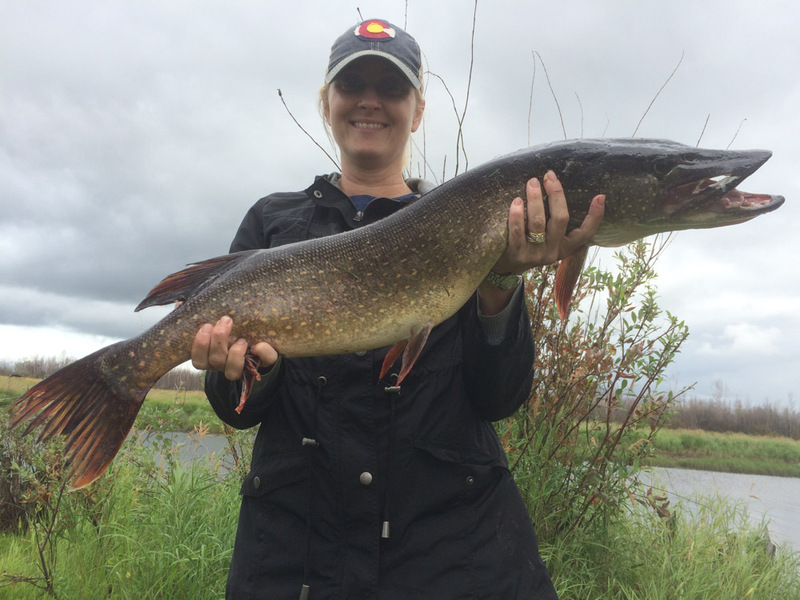 You will have your own private fishing adventure with your personal Fairbanks fishing guide. Multi-day trips can easily be arranged. 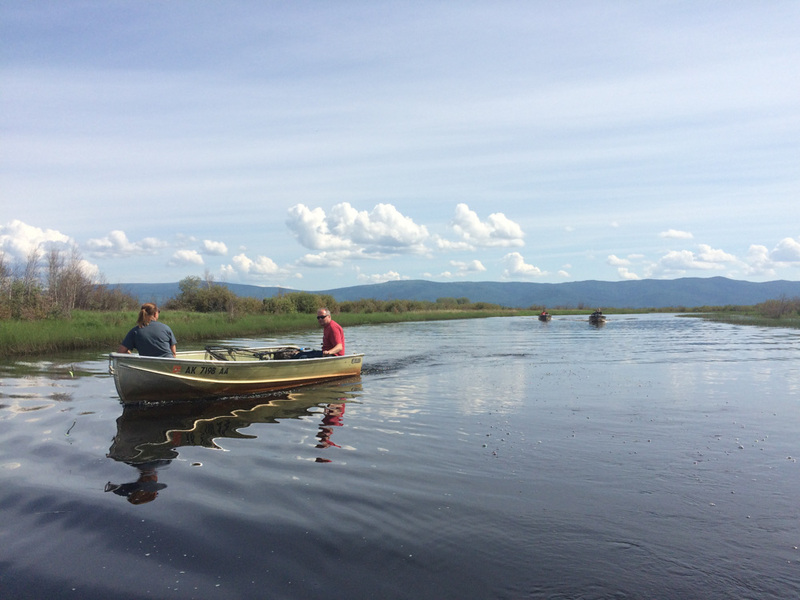 Every Fairbanks guided fishing adventure includes: Guide, all Tackle, and Boats with Motors. 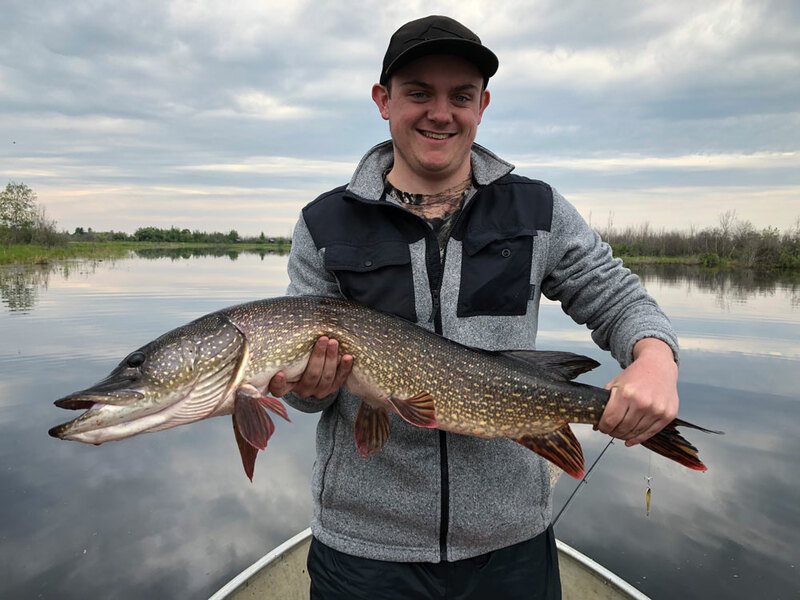 I use spinning reels for all of my trips. In addition to the guide fee there is a transportation/float plane fee per person. The transportation fee will be paid directly to the float plane pilot. 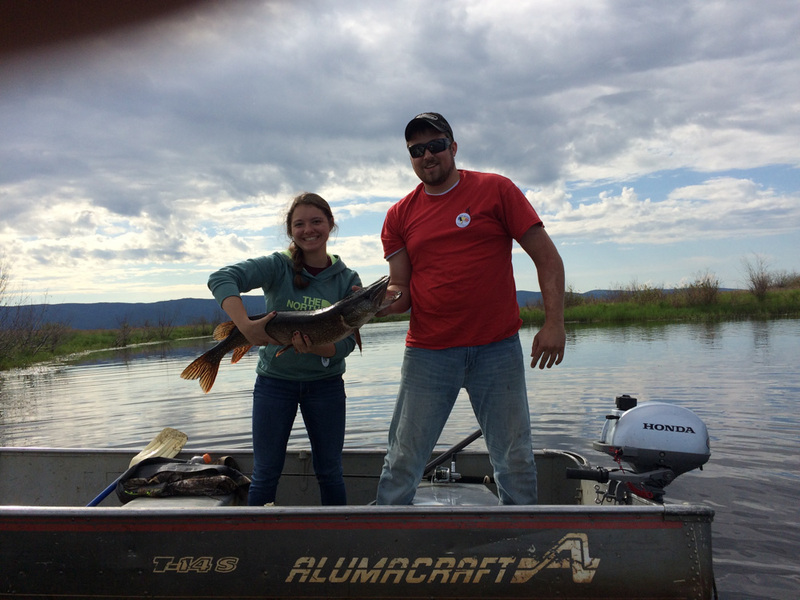 The transportation fee varies from $345.00 to $450.00 by location/ distance from Fairbanks to the remote lakes & streams. Fishing Licenses can be bought directly from me (Cash Only) at the tour start or online. 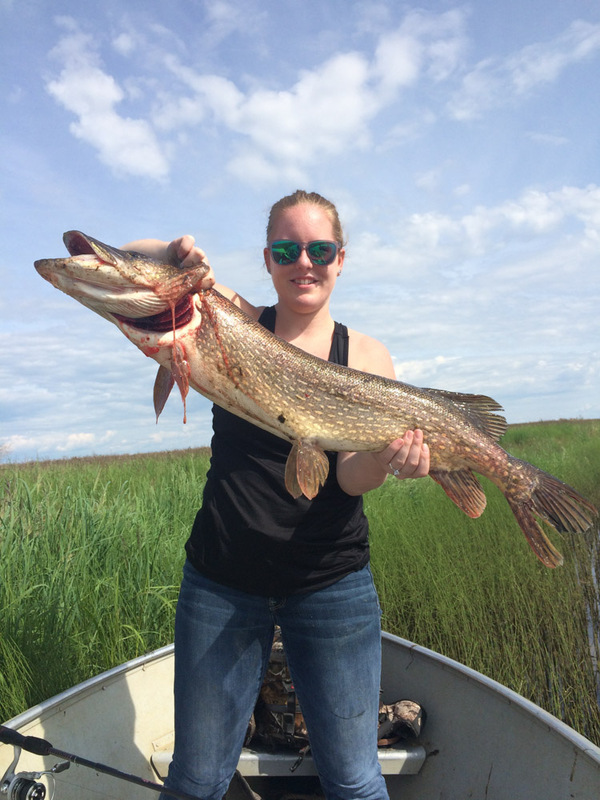 Fishing License Fees-1 day Non Resident $25.00, 3 day Non Resident $45.00. 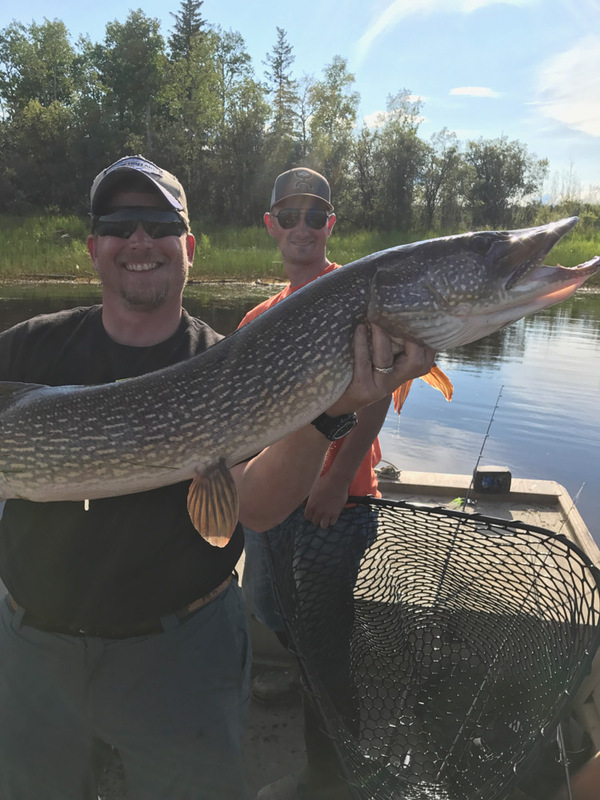 Licenses must be physically present and signed to fish. No electronic copies. 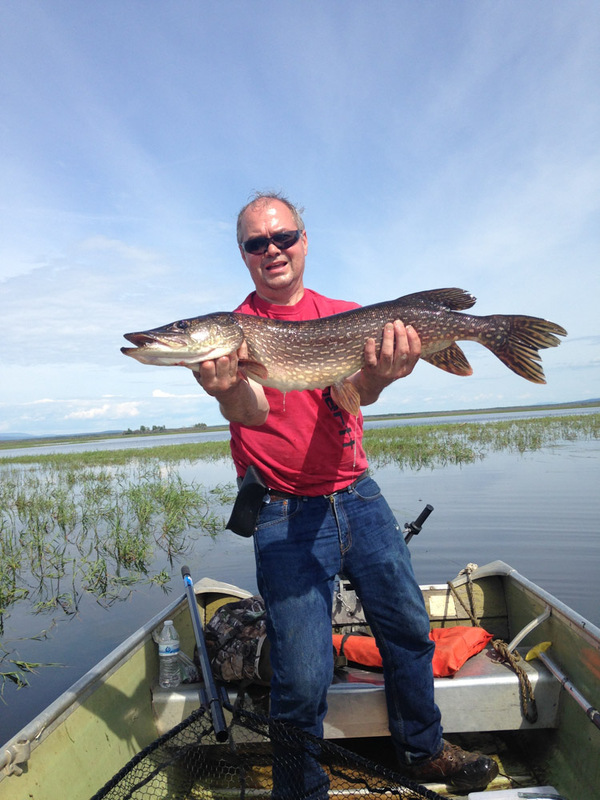 Call Rod’s Alaskan Guide Service at (907) 378-1851 to book your guided adventure fishing in Fairbanks, Alaska!